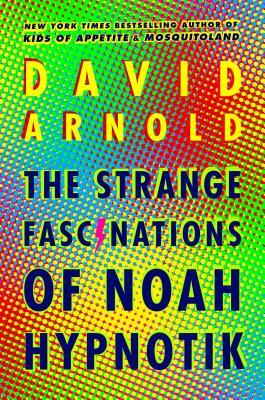 David Arnold lives in Lexington, Kentucky, with his (lovely) wife and (boisterous) son. He is the New York Times bestselling author of Kids of Appetite and Mosquitoland, and his books have been translated into over a dozen languages. Learn more at davidarnoldbooks.com and follow him on Twitter @roofbeam and Instagram @iamdavidarnold.